November 25, 2015 - Washington, D.C. - On this day in 1943, over two hundred delegates from all across Bosnia and Herzegovina (BiH) came together in a town called Mrkonjic Grad and formed the Anti-Fascist Council for the National Liberation of Bosnia and Herzegovina (ZAVNOBiH), restoring the statehood of BiH, and declaring it a country that belongs neither to Muslims, Croats or Serbs, but one of equal rights for all of its citizens. The current BiH constitution - otherwise known as the Dayton Peace Accords, is a peace agreement that was reached at the Wright-Patterson Air Force base near Dayton, Ohio in November of 1995. Dayton Peace Accords ended the war of aggression against BiH, but have also been found in violation of the European Convention on Human Rights for not allowing ethnic minorities to run for the tripartite Presidency and the House of Peoples. To date, no concrete steps have been taken to implement this judgement by the European Court of Human Rights (ECHR). 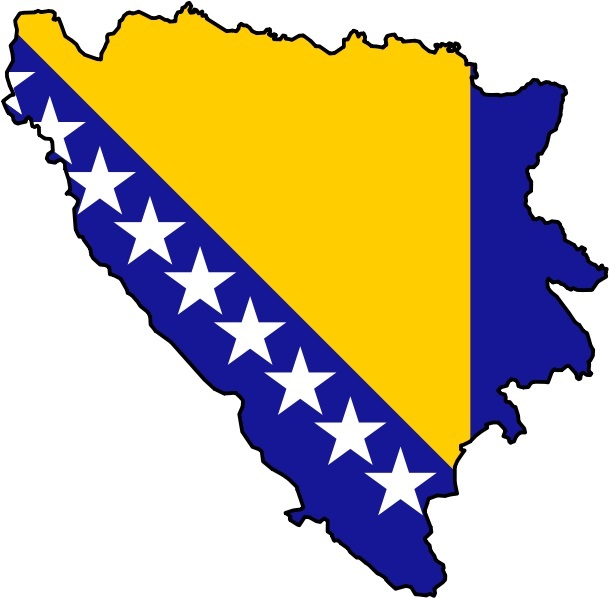 At a time when the leadership of BiH's smaller entity - known as Republika Srpska (RS), is actively engaged in violating the Dayton Peace Accords by threatening secession and dissolution of BiH - a move not supported by the U.S. and EU and in exact opposition of what ZAVNOBiH achieved and implemented seventy two years ago, ACBH calls on all friends of BiH to join us in working towards safeguarding BiH's sovereignty, security and territorial integrity.